Scaling up excellence is the key to creating a great organisation. 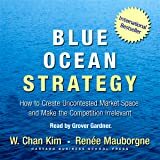 It's how a small enterprise expands without losing focus. It's how a brilliant new idea or plan developed by the few goes on to be adopted by the many. And, in hard times and tough situations, it's how pockets of smart new thinking overcome cultures of indifference or negativity. An organisation that doesn't know how to scale up what is best within it won't achieve long-term success. 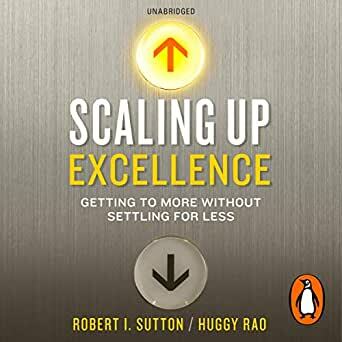 Best-selling author Robert Sutton and his Stanford colleague, Huggy Rao, have devoted nearly a decade to uncovering what it takes to create and spread outstanding performance, and in Scaling Up Excellence they share the fruits of their research. 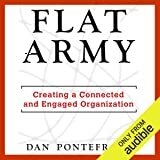 Drawing on case studies that range from Silicon Valley enterprises to nonprofit organisations, they provide crucial insights into corporate cultures, both good and bad, and offer a road map for establishing and stimulating excellence. 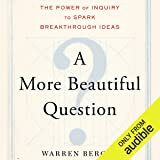 In the process, they show how to use 'premortems' when making big decisions about change. They reveal why seven is so often the magic number when it comes to team size. They examine successful and unsuccessful quests for improvement - in hospitals, schools and elsewhere. And they discuss when a single corporate mind-set is best ('Catholicism') and when local variation is preferable ('Buddhism'). Scaling Up Excellence is the first management book devoted to what is - or should be - a core priority for every organisation. As such it is destined to become the standard bearer. 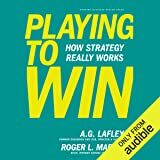 Get the Audible audiobook for the reduced price of $13.99 after you buy the Kindle book. 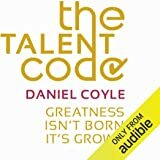 The Talent Code: Greatness Isn't Born. It's Grown. These chaps know their stuff, don't pull punches, calling a spade a spade. Its not so much a name and shame, as a name & look out for that mine field, here is the clear path! 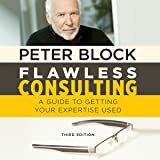 Well written, easy to read, and loads of lessons to be taken from this book for any one in business, but especially if you are hoping to expand it!